If you purchase individual WhitePython™ LED light strips, you will need to purchase an LED Power Cable which fits in between your Power Supply and Light Strip. Available in 2 lengths, the 30cm Power Cable comes as standard in all LED light kits. 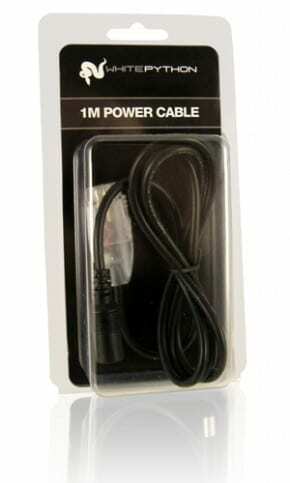 However, the 1m Power cable is ideal for those who need a further reach. 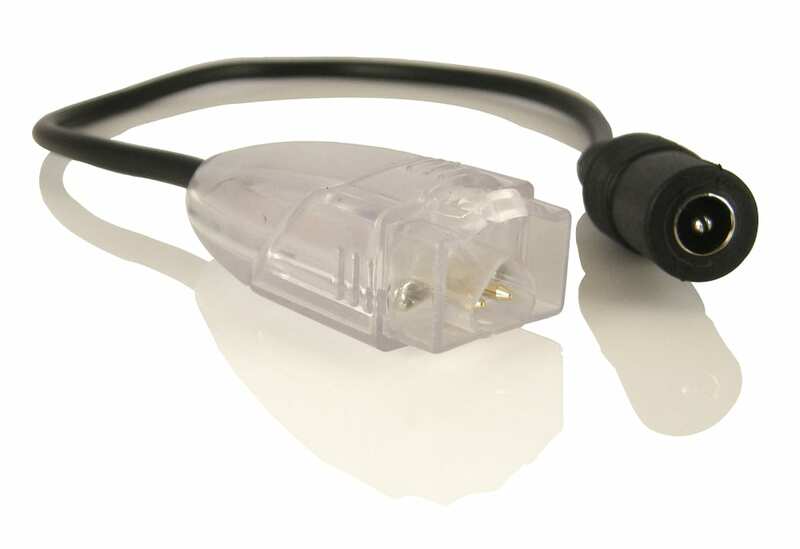 If you’re looking to connect various terrariums together, you can also combine the LED power cables with the Auxiliary to Female connector cable – this method is also ideal for those who need the cable to slot through a small hole in your terrarium.